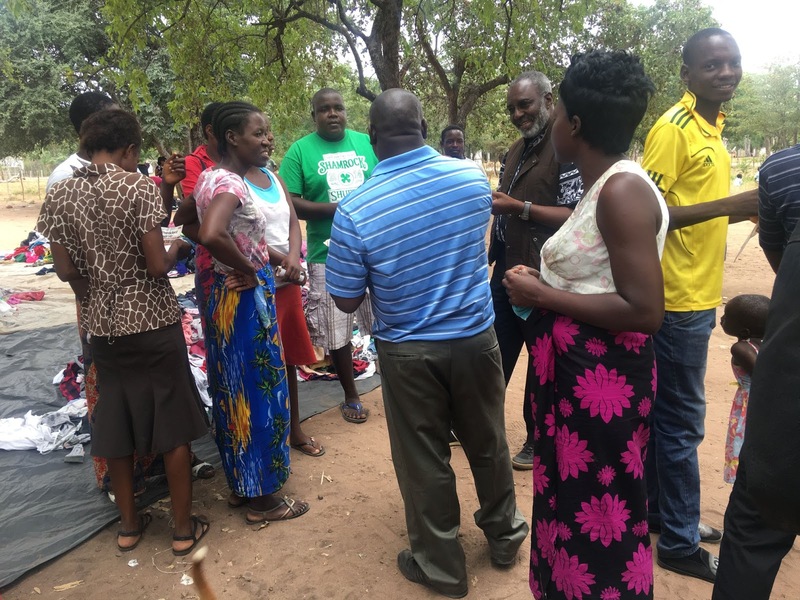 ALLIANCE for the People’s Agenda (APA) president Nkosana Moyo says he is inundated with requests for beer and T-shirts every time he meets the electorate on the campaign trail countrywide as they want “to turn elections into a transaction”. In a discussion with approximately 15 people at the Masvingo Civic Centre yesterday, he was quick to say that he has never given in to such demands. “Everywhere I go, people ask me to buy them beer and give them T-shirts. But I do not buy them. I explain to them politely that this has partly destroyed our country. They turn elections into a transaction. They are doing themselves a service by securing the future of the country and their children in the best hands, they are not doing me a favour. “When a candidate is campaigning and they are buying people things, where are they getting the money? Afterwards you complain about corruption, when you have started it from day one when you start an interaction with candidates which leads to corrupt practises,” he said. Asked about his chances in the elections where 22 other candidates are vying for the presidency, Moyo, a businessman and former Cabinet minister who has held several positions in multilateral institutions, chose to be diplomatic. “About me winning . . . the answer does not come from me. It lies with the Zimbabweans who I give that process, otherwise I will be involved in conflict of interest since I am one of the candidates . . . but if people follow my ways of how to choose a leader, I will win. “People need to know what went wrong. People should look for the right person to fix things. What is wrong is the economy. Out of the 23 candidates, people should choose who is best to fix it. It needs a person who is good at the job. People should choose themselves the best candidate from the 23 contestants. They should look at our CVs, experience, track record so that they choose well. Moyo said the electoral playing field is tilted in Zanu PF’s favour. “All our State institutions, not just the Zimbabwe Electoral Commission (Zec), are appendages of Zanu PF. Zec is an arm of Zanu PF, whether we like it or not. The chairperson of Zec was appointed by the president, not by an independent panel that represents the interests of the people.